Handknitted and crocheted items. All of my items can be made to order in any colour choice. 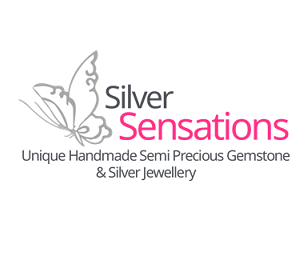 A girly girl who adores jewellery and is passionate about creating unique handmade designs in high quality silver, gemstones, crystals, pearls. Cards, home décor, gifts that have been hand made or decorated. Items can be personalised or tailored to your individual requirements. A mother and 2 daughters who combine their different skills to make unique items using cyanotypes & textiles. Handmade oddities creations based on the gothic side, paranormal or just plain odd. 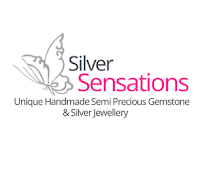 Jewellery, homeware gifts, accessories. Angel and Christian Prayer beads, metaphysical crystals and meditations for healing and comfort. 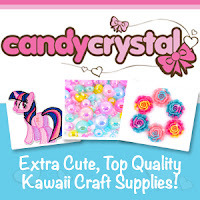 Kawaii craft craft supplies for unique projects, inc. cabochons, embellishments, jewellery making supplies and much more. Come and join us at #craftfest from 26th - 28th February to find some beautiful and unique handmade items. 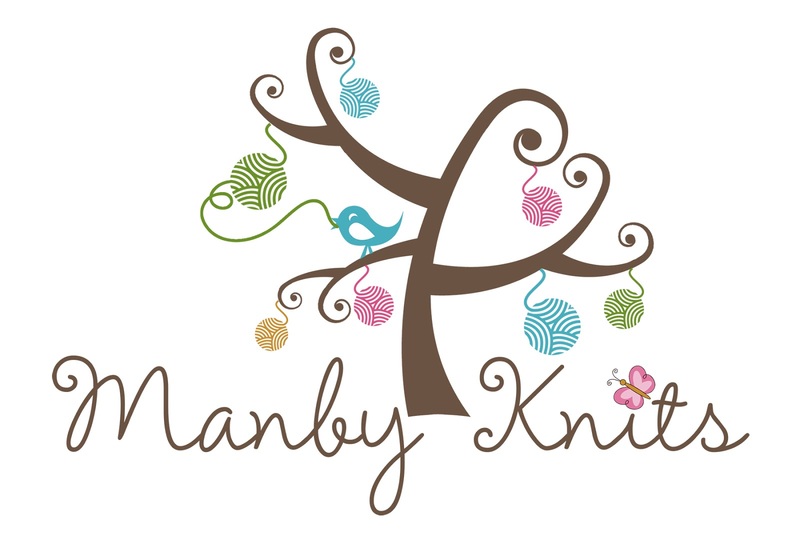 Previously our events ran on a separate social network for crafters (Creative Connections) giving a fabulous community feel. This did however, mean that each of our participants had to find the time to upload all of their products onto the network, add descriptions and links etc to each one so that the customers could purchase from them. This also meant that the initial point of contact was always through the network itself and unless the customers clicked through a third time (after visiting their virtual stall and then selecting a product) the chance that the customer made it through to the sellers own website or online store was smaller. 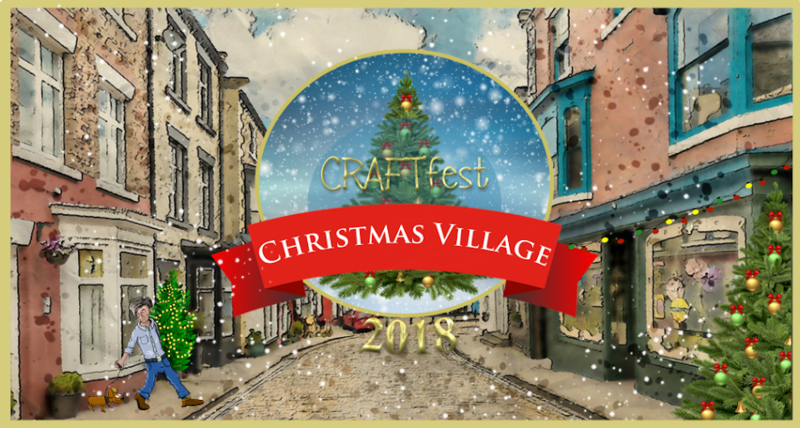 For our New Improved CRAFTfest events we are cutting out the middle man! Your Facebook or other social networking page. 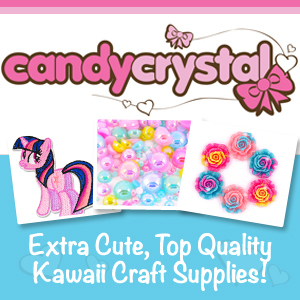 Any other online space that you use to sell your creations. An email address (not recommended but possible. If you do not have any online presence at all we can arrange to host your products for you for an extra cost. Please contact us for information about this. We will direct the customers wherever you want them to go ensuring that you get the full benefit to your business. This also means that you have much less preparation work to do and can devote your time to marketing yourself and others who are taking part. The event we are currently booking for is for UK residents only. If you live outside of the UK please let us know where and if you would like to part in an event. 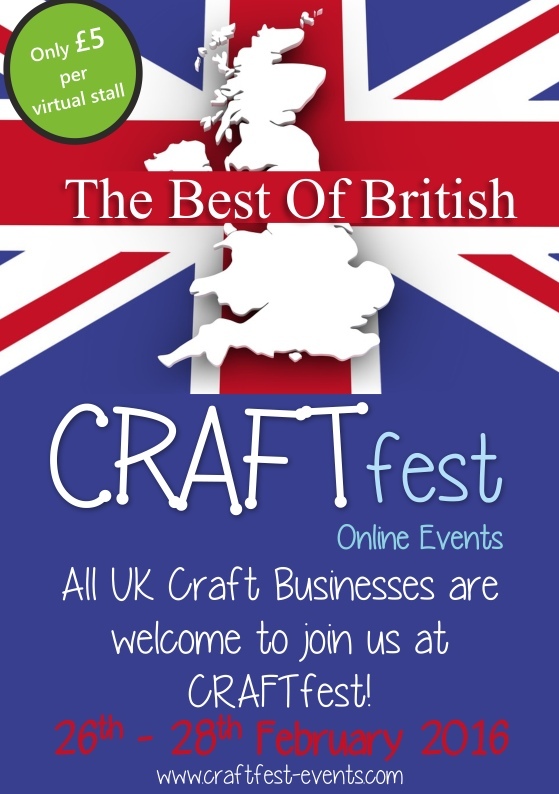 If we can get enough interest we can then organise a CRAFTfest event in your country. Booking forms for our return event will be opening shortly!